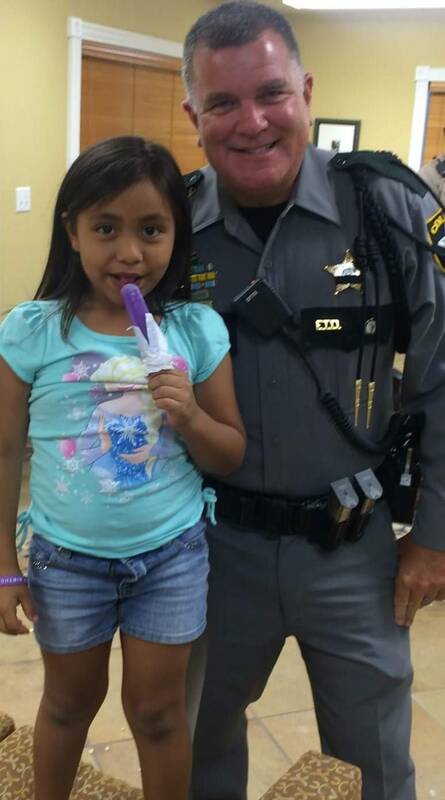 The Collier County Sheriff’s Office hosted Movie Night for children at Rural Neighborhoods’ Eden Gardens complex on Thursday, May 26. Over 40 children attended to kick off the long Memorial Day weekend. The Sheriff’s Office opened the evening with a brief presentation to children and their parents on safety and strangers. 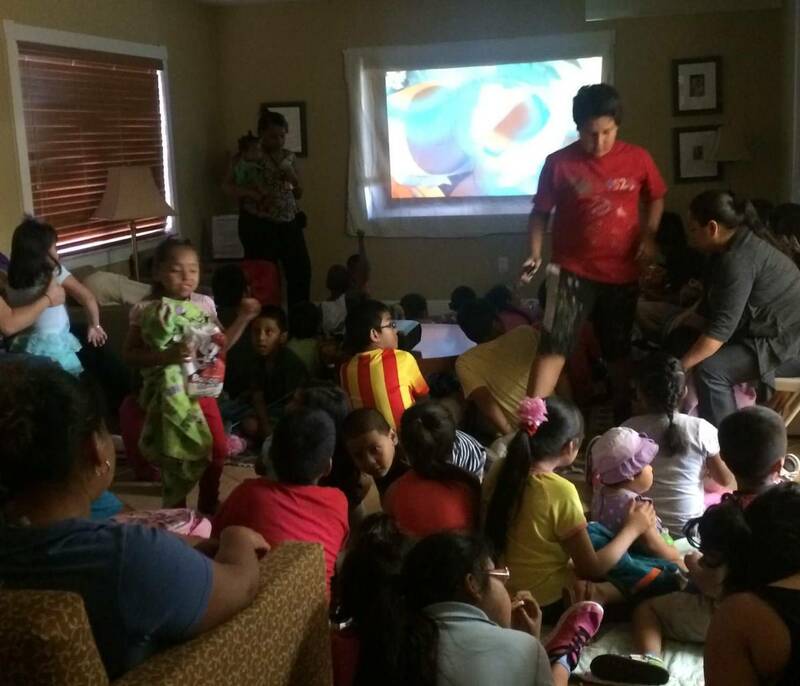 Then the children enjoyed the Disney film, “Brother Bear”, popcorn, and popsicles. Rural Neighborhoods and the Sheriff’s Office offered Movie Night as a fun, safe activity for children that also builds relationships between children and deputies. The next Movie Night is planned for July. Movie Night is one of many activities included in the Eden Park-Esperanza Place (EP2) Revitalization Plan created by residents and stakeholders. The plan focuses on strategies to develop a safe and healthy community.